Are you from a refugee background, passionate about changing attitudes to refugees and interested in developing your skills and confidence doing media interviews? If yes we'd like to hear from you! We are recruiting a number of new Refugee Week Ambassadors, who we will support to share their experiences and views with the media this Refugee Week. Refugee Week Ambassadors will attend a free media training day by our partners IMiX on Monday 15 April, in preparation for doing media interviews/ blogging for Refugee Week 2019. This opportunity is voluntary and expenses are covered. Deadline for applications is 1 April - please do share with your networks. Thank you! 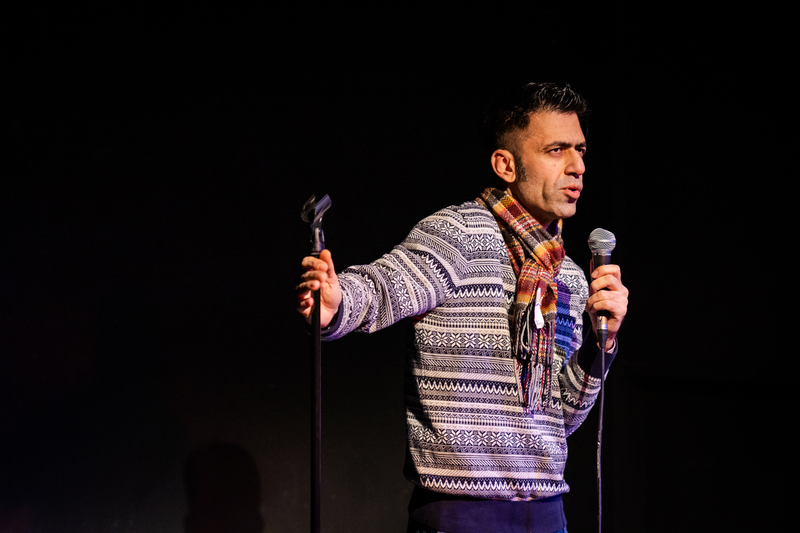 Stand-up comedy from No Direction Home was a hands-down highlight of the Refugee Week Conferences in February. If you missed out (or would like some more... or if you're enjoying 'Home' on Channel 4...), join us for the next No Direction Home gig in London on 14th April. If you or someone you know would like to join the comedy workshops, email tom@counterpointsarts.org.uk or message No Direction Home on Facebook. No Direction Home is a project by Camden People's Theatre and Counterpoints Arts, working with new comedians from migrant backgrounds. Congrats to Leicester British Red Cross and parents at Hannah More Primary School for being among the first to post their Refugee Week 2019 events to our website! Let us know what you're planning by uploading your event as soon as you're ready (you can always add more details later). Did you know the Scouts have been welcoming refugees ever since Belgians arrived in Folkestone in 1914? 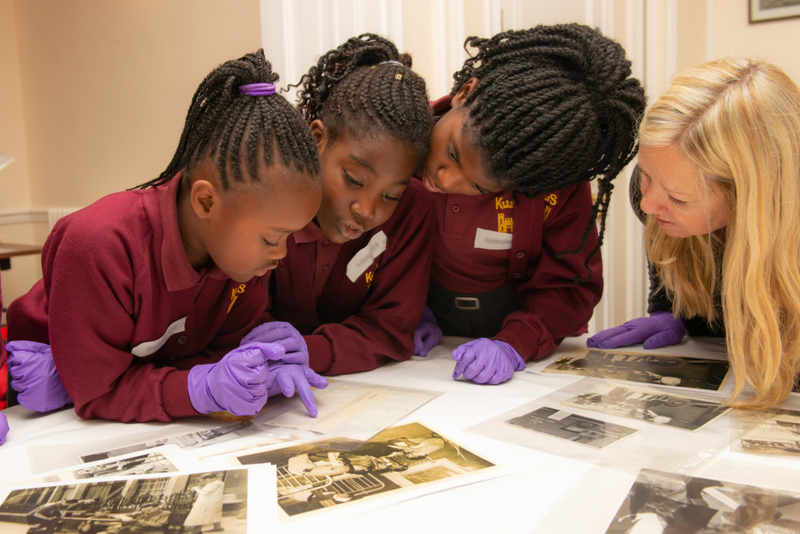 Their heritage project ‘Moving Connections: Scouting and Displaced People’ draws on this hidden history to help schoolchildren relate to refugee experiences. Fashion photographer Anrike Piel ran creative workshops for women in refugee camps, "creating a paradise world using duck tape and whatever junk is available". 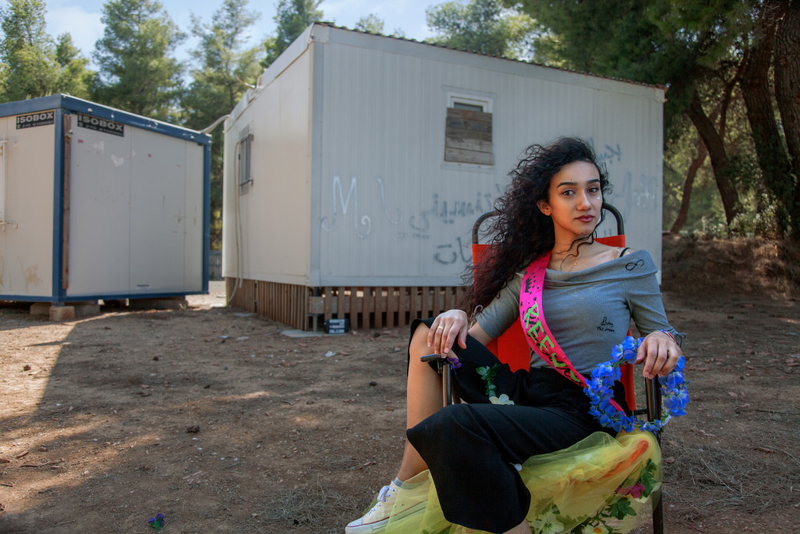 The result is a collection of portraits and personal statements by young women refugees that aims to redefine the word 'refugee'.